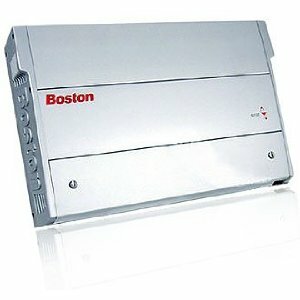 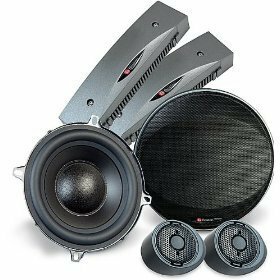 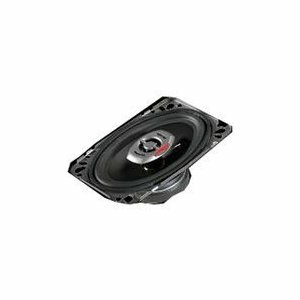 Boston Acoustics is a renowned performance and value leader in the audio industry. 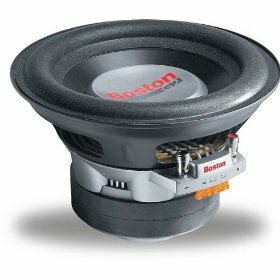 Boston designs, manufactures, and markets high performance audio systems for use in home music and audio-video systems, after-market and OEM automotive systems, and custom built-in audio systems.PRODUCT FEATURES: 2-channel car amplifier;Q-Tune technology combines sophisticated crossover adjustments with Q-Control settings to seamlessly transition rear bass to the front sound stage;The GT's DPS (Dynamic Power System) ensures high efficiency and ouput stages, increased power with lower impedance and maximum dynamics and transient response;High-current, high-power design;2-ohm mono operation on all models;Advanced cooling allows varied mounting positions;Variable crossover points for exact integration of speakers and subwoofers;Low-profile height 2? 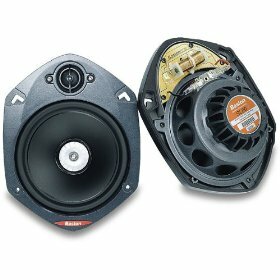 "(57mm) allows installation in tight locations;Adjustable mounting feet accommodate varied mounting surfaces. 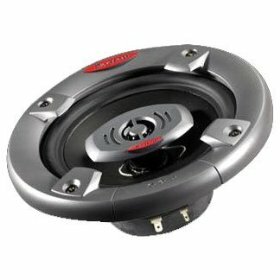 Boston Acoustics G2 G2104 - Car subwoofer driver - 300 Watt - 10"